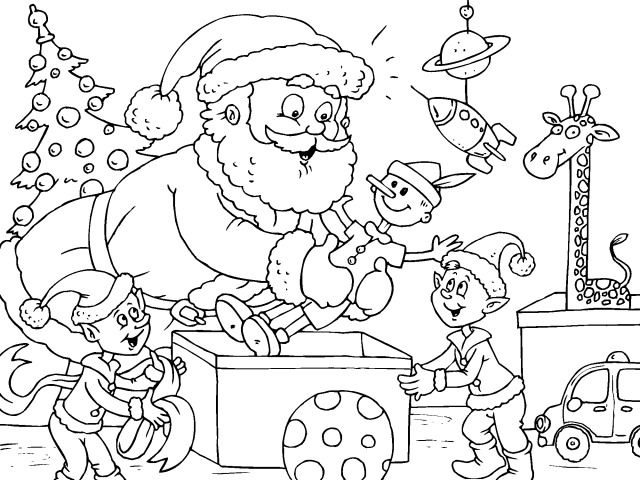 Color Drawings is one of kids' favorite activities. 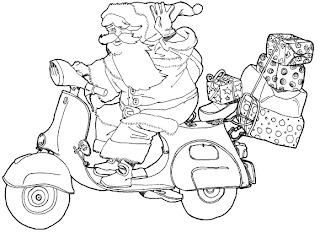 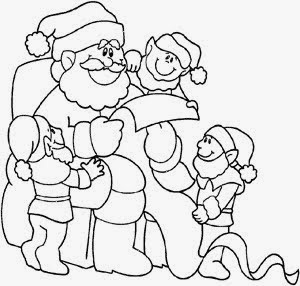 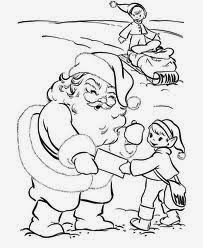 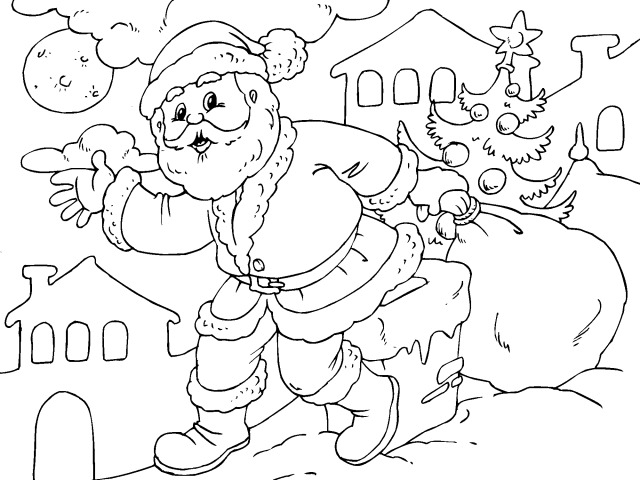 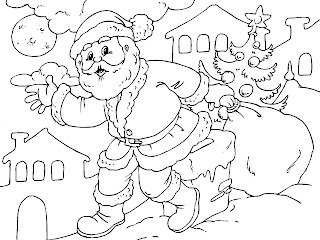 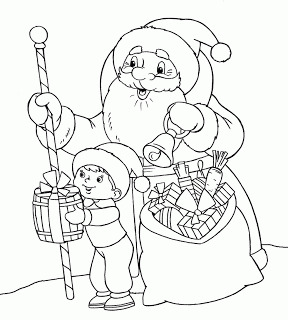 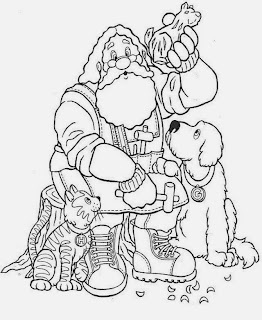 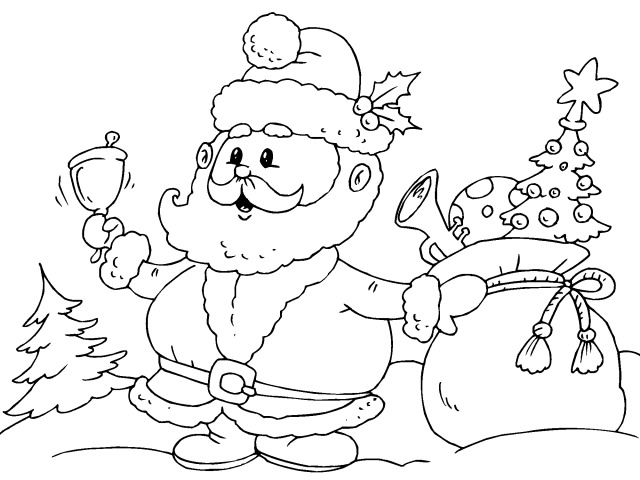 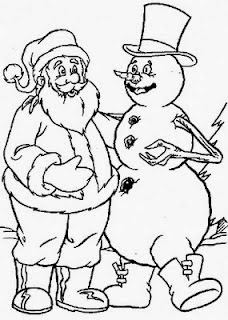 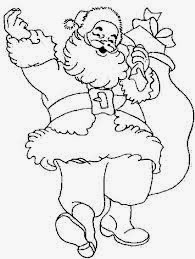 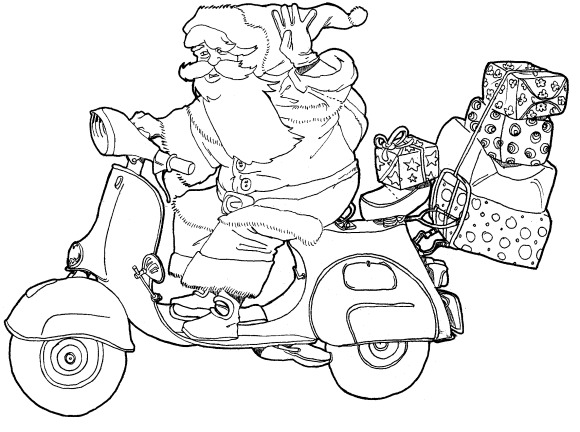 Below you can find a selection of Santa Claus for coloring, perfect for Christmas time. 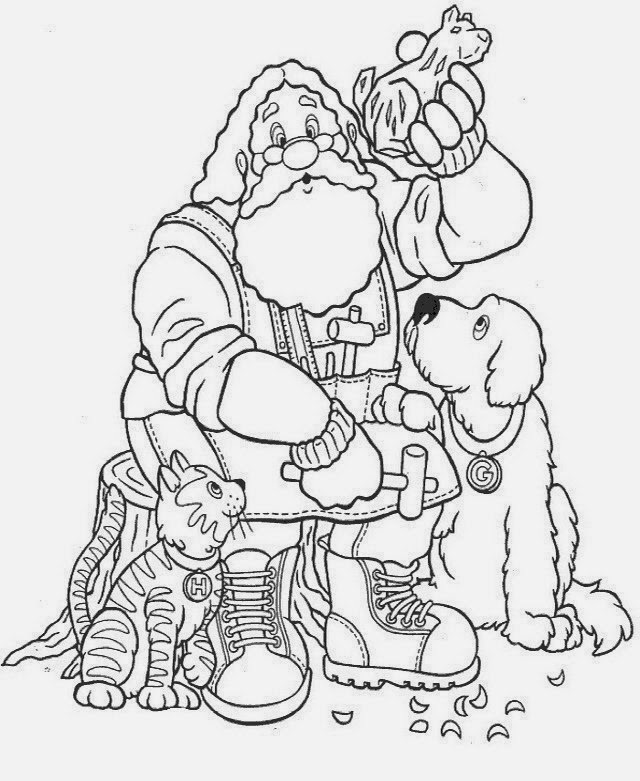 Santa with a dog and a cat. 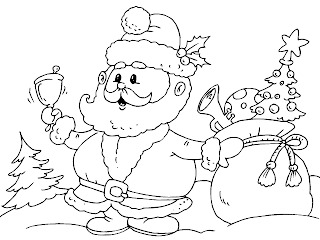 Santa with some Christmas spirits. 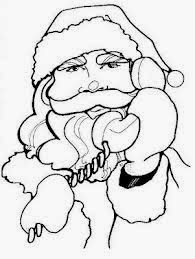 Santa talking on the phone. 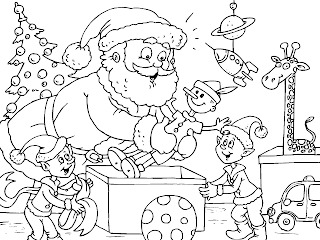 Santa and his Christmas spirits with the toys.